Smooth briar pipe in a natural finish made for Vinche & Koopmans in Belgium, acrylic mouthpiece, 9 mm filters or without filters with the free adapter. 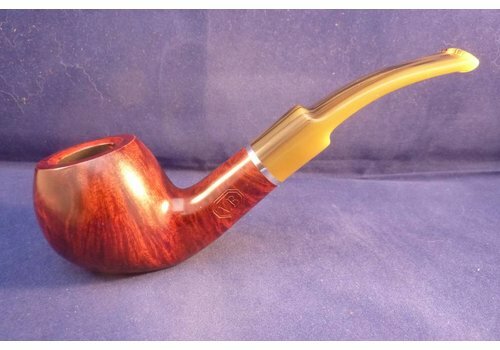 Meerschaum pipe made for Vinche & Koopmans in Belgium, yellow acrylic mouthpiece. Small coloured briar pipe made for Vinche & Koopmans in Belgium, black ebonite mouthpiece, without filters. 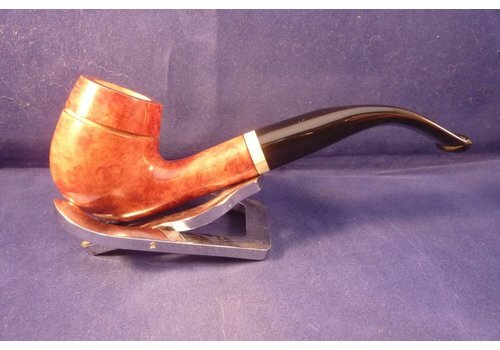 Smooth briar pipe in a natural finish made for Vinche & Koopmans in Belgium, acrylic mouthpiece, without filters. Smooth briar pipe in a natural finish made for Vinche & Koopmans in Belgium, ebonite mouthpiece, without filter. 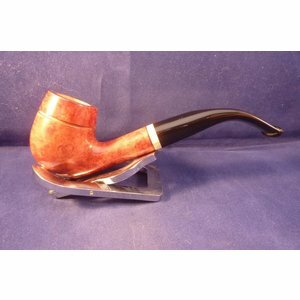 Smooth briar pipe in a brown finish with the inner bowl made of meerschaum made for Vinche & Koopmans in Belgium, acrylic mouthpiece, 9 mm. filters. 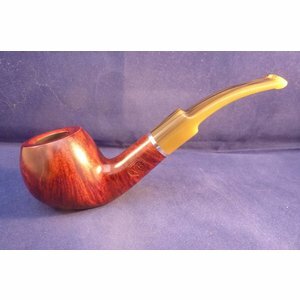 Smooth briar pipe in a two colors made for Vinche & Koopmans in Belgium, acrylic mouthpiece, 9 mm. filters or without filters with the free adaptor. Smooth briar pipe made for Vinche & Koopmans in Belgium, beige/brown acrylic mouthpiece with a silver coloured ring, 9 mm. filters.